Less CO2 emissions, increased safety in traffic and improved life for patients is enabled by the recently launched technical platform solely built for reliable M2M data communication. Products, devices and vehicles are increasingly equipped with embedded mobile connectivity to further enhance product offering, enable new services and cut costs. – Telenor Connexion provides its existing, and future, customers with a sophisticated and extremely reliable platform. Our global connectivity solutions are used for our customers’ critical services such as eCall and remote health monitoring. 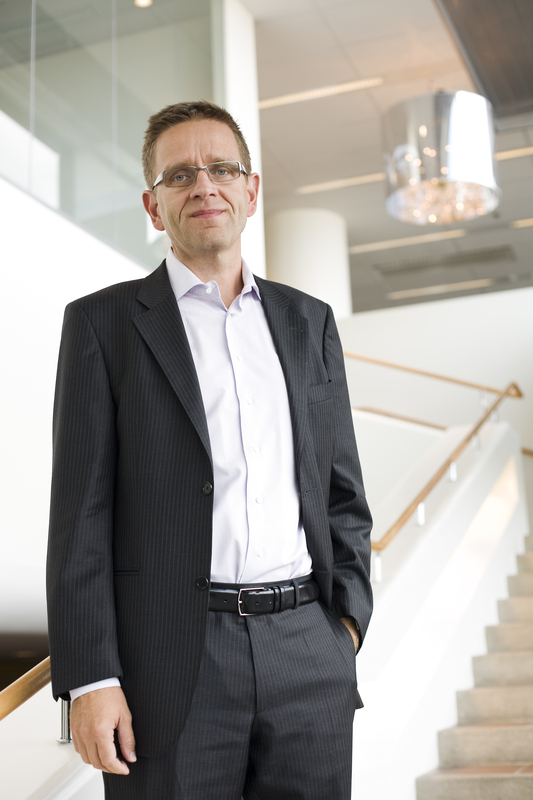 Our new platform is solely built for, and dedicated to, reliable global M2M data traffic, says Per Simonsen, CEO, Telenor Connexion. According to the analyst firm Berg Insight, the number of mobile M2M connections will grow at a compound annual growth rate of over 25% to reach 187 million connections by 2014. The majority of this growth will come from areas within automotive, utility and health sectors where applications are often business, or even life, critical. The reliability of connectivity is imperative for services such as eCall, where vehicles automatically alert local emergency operators in case of an accident. Remote health monitoring and alarm solutions are other examples depending on reliable and real-time wireless data connectivity. Solutions for monitoring and managing remote equipment such as wind mills, water pumps and industrial machinery are equally depending connectivity to secure optimized operations. The connectivity of these devices needs to be built on secure platforms with reliable and redundant technology in order to operate in a secure and stabile way over many years. – The request for secure and reliable M2M connectivity solutions puts entirely new demands on mobile operators that intend to be a part of this development. As a leading provider of embedded connectivity, we are proud to progress the technological development with this new platform and the services attached. This is the result of over 10 years of experience and close collaboration with customers such as Securitas, Volvo and Daimler, says Per Simonsen. Telenor Connexion customers have real-time access to monitor operational status and manage all their devices via an online Service Portal or an API solution directly integrated into the customers’ monitoring or operations systems. In addition to that, the customers’ solutions are monitored 24/7/365 by dedicated technical support expertise with tailored routines and processes to secure business critical applications. The platform is fully redundant and providing access to +400 mobile networks around the world. In addition to the new technical platform, Telenor Connexion has developed a chip-based eSIM solution to be integrated in industrial environments such as machines and vehicles to further secure and enhance connectivity. – Embedded connectivity solutions are fundamentally different from traditional mobile operators’ services and we take an end-to-end approach. By separating the M2M business with a dedicated organisation, technology and processes we can provide the next generation services and meet the new demands coming from embedded connectivity in critical applications and products, Per Simonsen concludes.